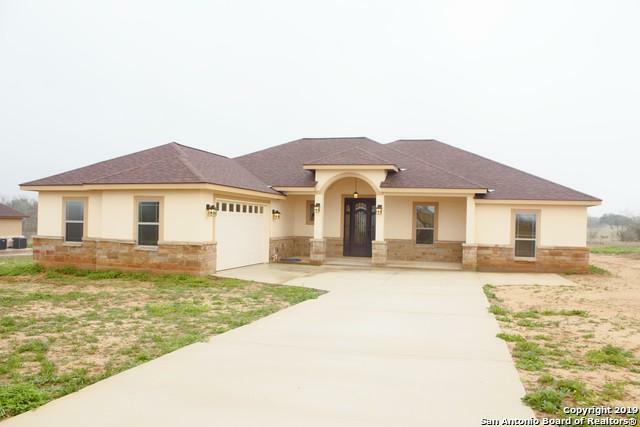 Upscale 4 BR, 3 Full Bath Rock and Stucco HOme. Rounded Elegant Iron Entry Door. 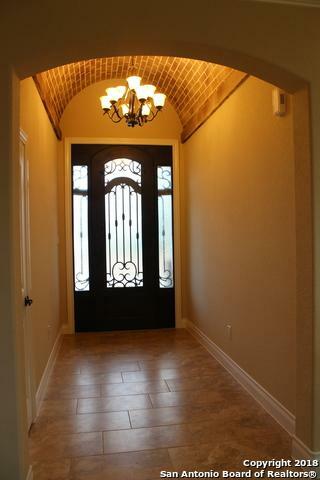 Grand Entry with Barrelled Ceiling Features opens up into Living, Kitchen, Dining all open to one another. 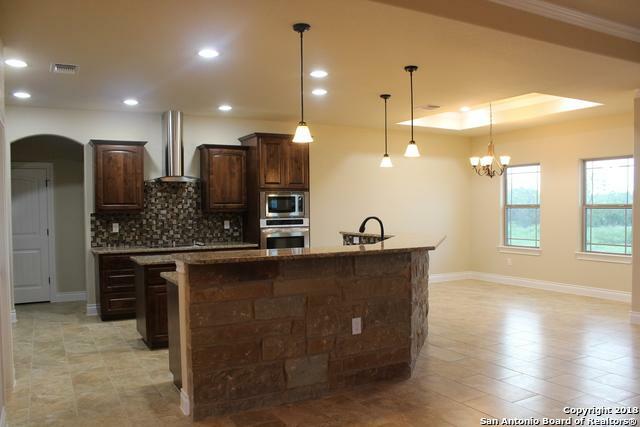 Island Kitchen with custom cabinets, granite counters, Large Butler Pantry w/ Counter and cabinets. Built in Convection oven and Microwave. 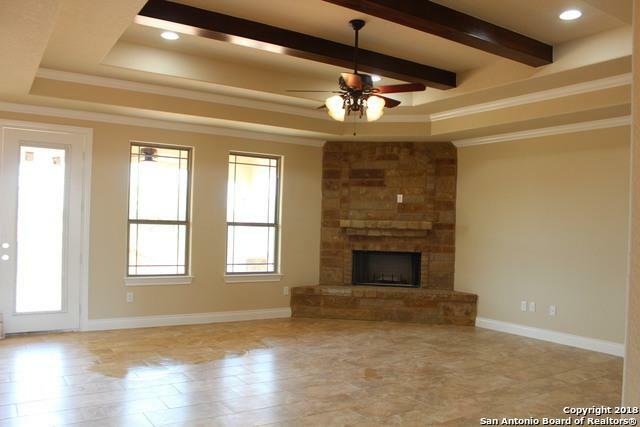 Large Living Room features corner rock fire place and windows overlooking covered back patio. Grand Master Suite with Full Bath and Lg. Walk in Closet. Split Secondary Bedrooms. Listing provided courtesy of Tiffany Kosub of Tko Listings, Llc.